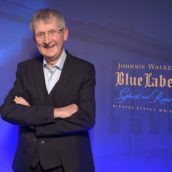 The biggest name in the world of lost distillers. It closed in 1983 without much fanfare, its buildings demolished or repurposed as part of the large maltings that now fills the site. 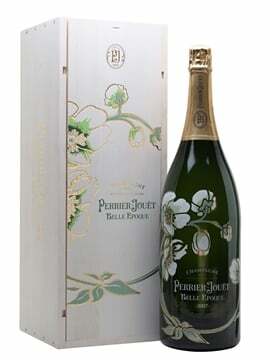 However, it has exploded in popularity over the past 10 years. Much of Port Ellen’s spirit from the last few years of its life seems to have been filled into inactive casks, allowing it to mature slowly over decades, revealing sides to its character that were only hinted at while the distillery was still in production. 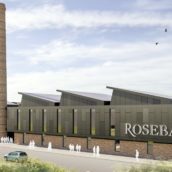 Plans are in place to rebuild the distillery, with new buildings joining the few that remain from before its closure. It should be up and running by 2020. More of a cult distillery than Port Ellen, Brora closed at the same time as part of the mass closures of 1983. 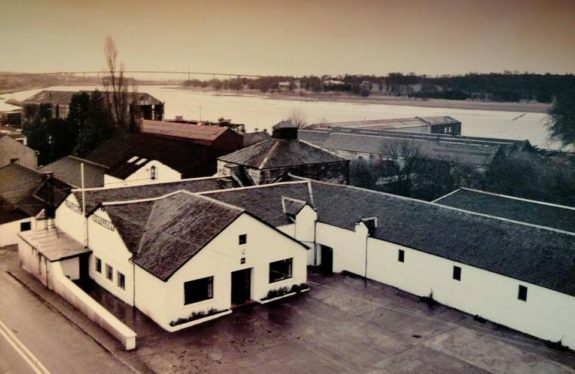 It was the original Clynelish, closed when the current distillery opened in the late 1960s. 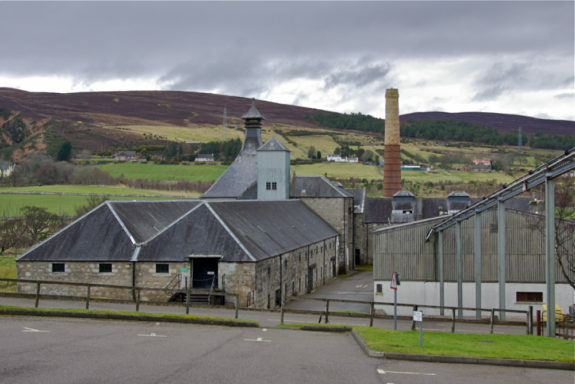 A few years later it was renamed Brora – after the town it sits on the edge of – and reopened to make smoky whisky. The levels of smoke dropped over the years until it closed for good. 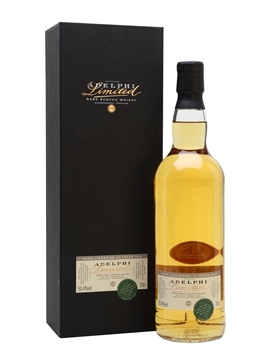 As with Port Ellen, long maturation in less active casks has created excellent whiskies, combining Clynelish’s classic waxy character with smoky farmyard notes. It is also being rebuilt, although as most of the distillery is still in place, the project looks to be less challenging than Port Ellen. We will hopefully be able to try new Brora by the early 2030s. The third distillery which will shortly be reopened. 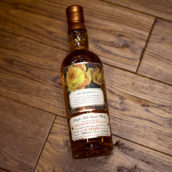 Closed in 1993 as part of a later market downturn than Brora or Port Ellen, Rosebank’s loss was more mourned at the time, thanks to a reputation for producing incredible Lowland whisky. Unfortunately, lack of room to expand and lack of easy transport links for tourists combined with mounting maintenance costs meant it was selected for closure ahead of fellow Lowlander Glenkinchie. 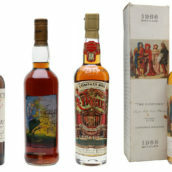 While there hasn’t been as much of a frenzy for its whiskies as there has for Port Ellen and Brora, the increasingly rare releases from both previous owner Diageo and independents are increasingly getting attention. Ian Macleod, owner of Glengoyne and Tamdhu, has now acquired the name and the original site, and will be rebuilding the distillery, with an opening date of 2019 planned. Much of the original distillery was turned into offices and flats, so we’re intrigued to see what happens. A history-laden site, with alleged roots going back to the 1750s, making it maybe Scotland’s oldest distillery. Unfortunately, the 1990s’ downturn led to its closure in 1992 and by 2004 it had not only been deliberately demolished but also ravaged by fire, leaving very little of it left. For years after there were unremarkable (and occasionally awful) releases of whisky from the distillery, but since 2010 that has changed. Stocks of great, well-aged whisky has appeared and the distillery’s reputation has been revived. 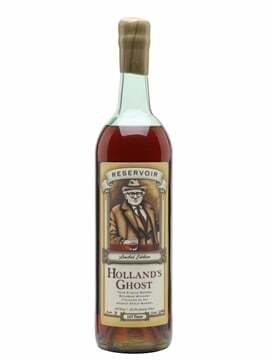 Owner Loch Lomond Group releases occasional official bottlings, and independents still have some stock – it’s definitely a whisky to seek out, but stick to more recent releases. 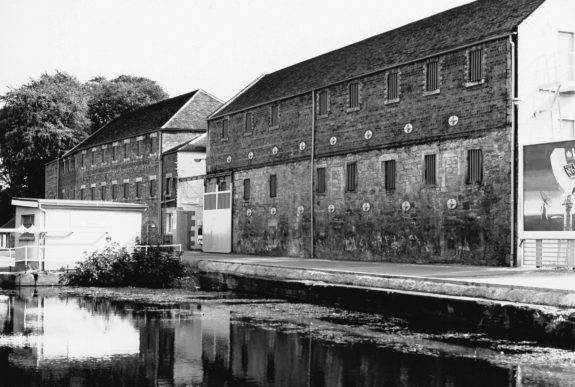 A distillery which opened and closed several times during its life, Imperial finally shut its doors for good in 1998. 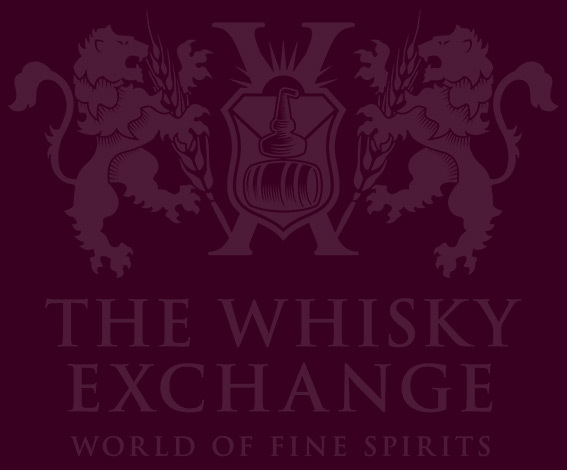 Known for producing a light and floral style of whisky in the heart of Speyside, surrounded by more heavyweight distilleries, it didn’t pick up the same sort of following as Brora, Port Ellen and Rosebank, despite the whiskies having some similarities to the latter. 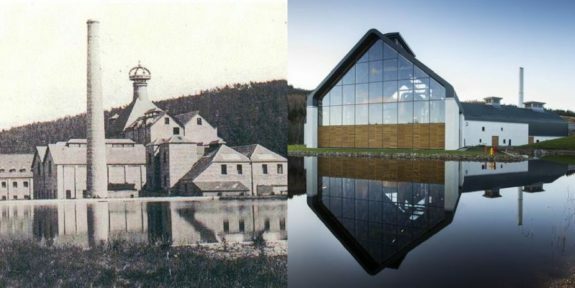 In 2013, despite a booming whisky market and rumours that it might be reopened, owner Chivas Brothers demolished Imperial and built ultra-modern Dalmunach distillery on the site. 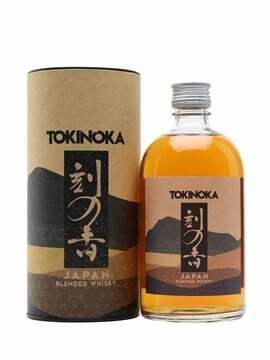 Bottles of Imperial are still being released and are incredibly reasonably priced for whisky from a closed distillery – a great place to start your exploration of lost distillers.